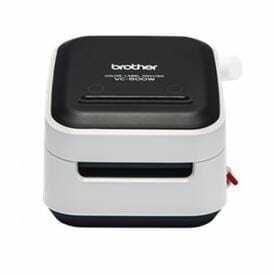 Need to print your own photo-quality, UV resistant full colour labels from a dye based or pigment inkjet colour label printer, ERS supply and support the latest colour label printer technology. 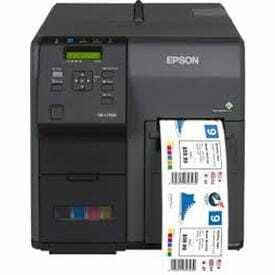 Let us help you choose the perfect colour label printers from manufacturers such as Epson, VIPColor and Primera. 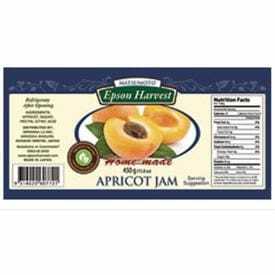 Recent advances in on-demand colour label printer technology, a field led by Epson, have made traditional two-stage colour label printing a thing of the past. 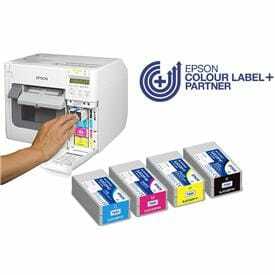 Our on-demand inkjet desktop colour label printer options give you complete control over your label production, allowing you to print the customised colour labels exactly when you need them and in the quantities that you will actually use. 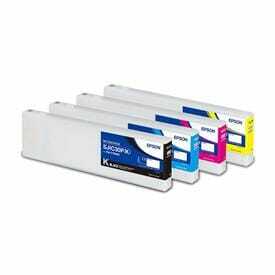 There are two types of ink that a colour label printers can utilise. 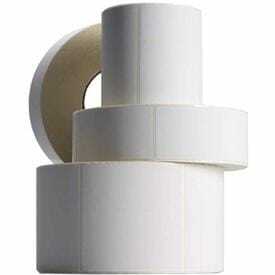 Traditionally, thermal label printers were used to overprint black onto pre-printed colour labels. But this approach can be slow, disruptive, wasteful and inconvenient. 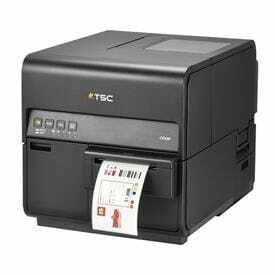 The ERS range of on-demand inkjet colour label printer solutions eliminates these label printing problems easily. 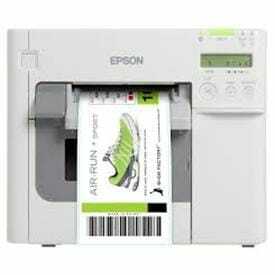 With an in-house ability to print customised colour labels, tickets and tags as and when you want, you no longer have to worry about inventory, production downtime, colour label printer waste, lost orders or late shipments of your business critical colour labels. 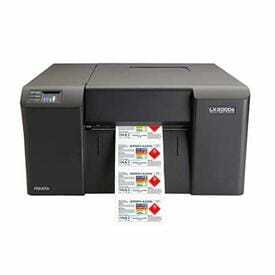 Which Colour Label Printers Do You Need?